Jo-Wilfred Tsonga produced a thrilling performance, crashing World Number 2 out of the tournament to qualify for the semi finals. 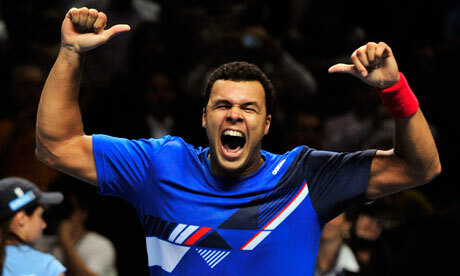 Tsonga beat Nadal 7-6 (7-2) 4-6 6-3, with some exceptional tennis from both sides, but it was Tsonga who survived the test. Nadal who was runner up last year, now has to pack up and wait for Davis Cup fixture against Argentina.